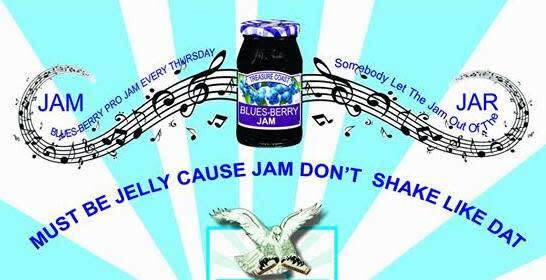 This Jam is hosted by HURRICANE HAWK LEVY and THE INVADERS, and all-star band of local blues favorites. EACH WEEK A SPECIAL FEATURED ARTIST joins the band. Check back for details, or better yet, just come on by.